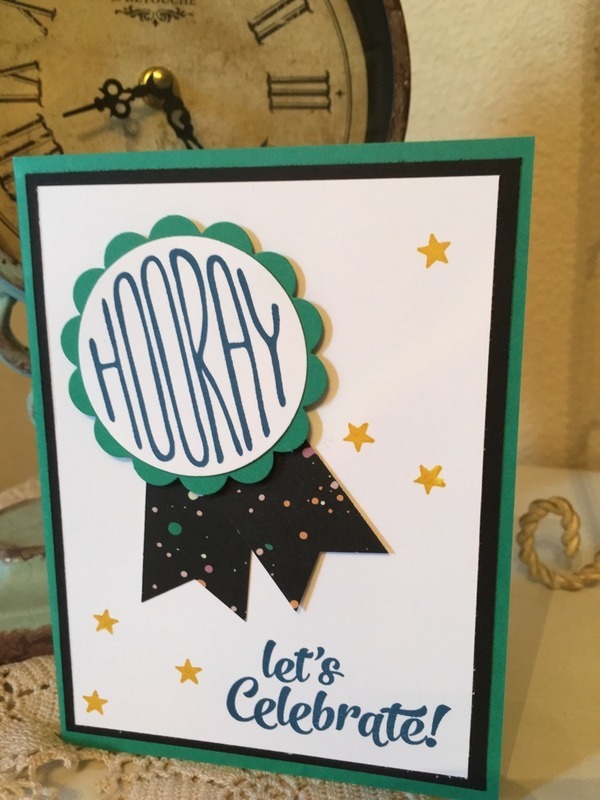 Here is a preview of a new stamp set, Confetti Celebraton. I used it to make a card for my son's birthday. I also used 2 of new In Colors, Dapper Denim and Emerald Envy. 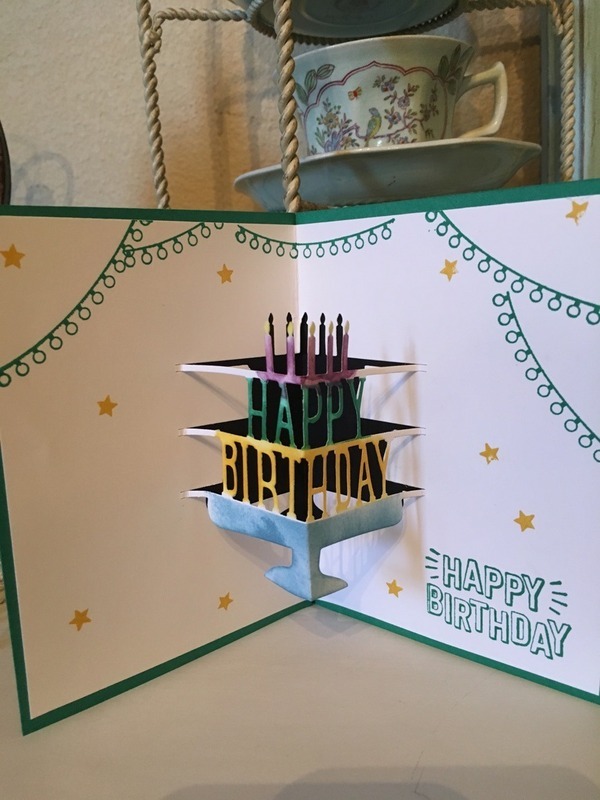 Inside the card, I used a product that is NOT retiring, the Party Pop die to make the card a little pop out. Being a guy, he'll probably not appreciate the fun as much as the cash I put inside, but it was still a lot of fun to make. Be sure to check out the retiring list and get them while you can!! 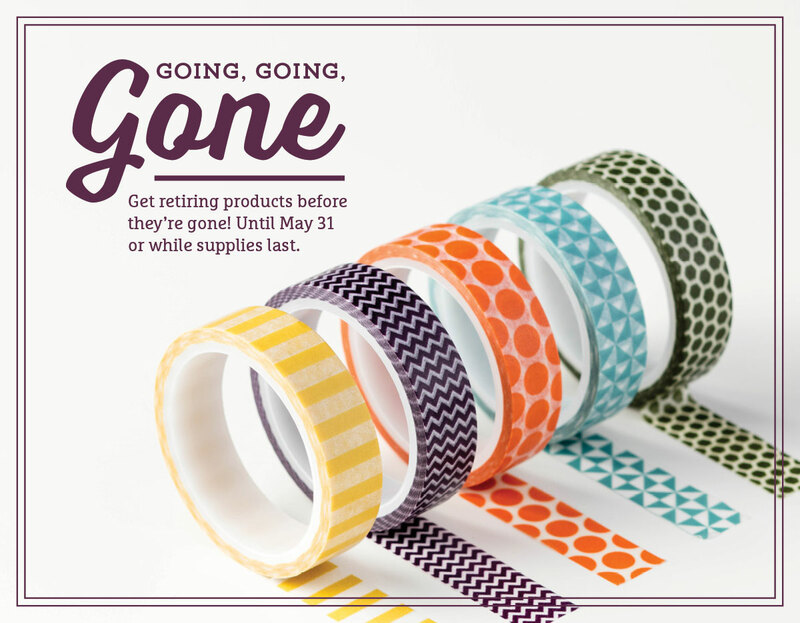 Be sure to come back each day this week to see the new sneak peeks from the new catalog. And be sure to check in on Saturday....There's a GIVEAWAY! Fun card! Love that Party Pop die. The Last Day...And what? Another giveaway? Happy Friday and a Little Thank you! Sitting Here---And thinking about a giveaway!